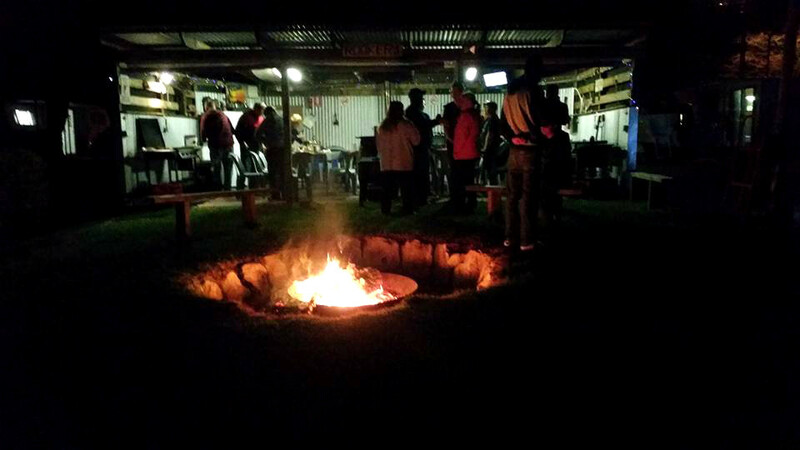 The Caravan Park now boasts 23 Powered Sites, BBQ/pergola area, campfire, playground and lawn for recreational purposes. This Award Winning Park is close to the coast and “Blue Swimmer Crabs – in season”, has fish and crab cooking facilities as well as very clean amenities. There are tennis courts next to the park and a Mini Mart in the Park Office which is in the old School Building at the front, boat ramp and pier nearby. Being under 2 hours drive from Adelaide makes the Pine Point Caravan Park on the Yorke Peninsula a traveller’s dream.